Home Internet Why Click Through Rate is Preferred in Online Marketing? 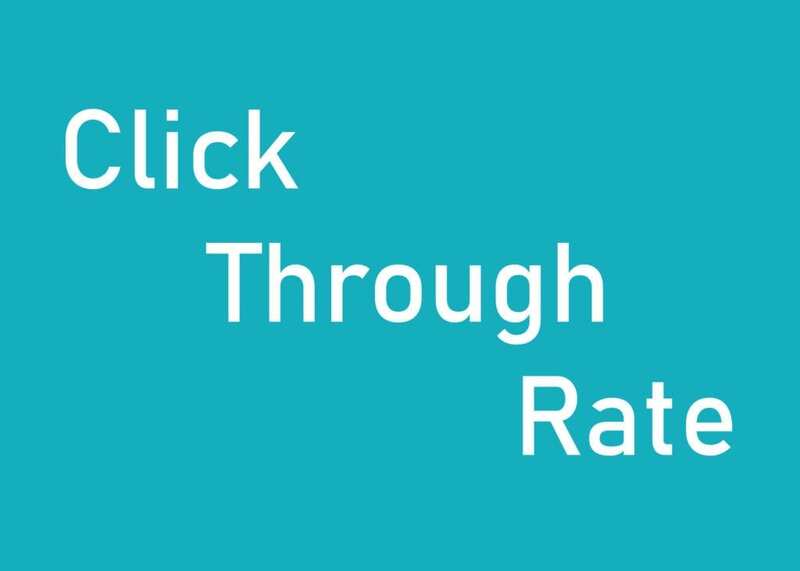 Click through rate is basically the number of the users that have clicked over the advertised email, website, or any blog among the people who have seen and opened up the shared stuff. For online marketing, marketers use the blogs, videos, posts, and website advertisement that help them know and track the interest by measuring the clicks and navigation of those customers and audience. This interest derived by tracking the audience behavior is like feedback for marketers. It provides them with information about user preferences (Who likes what and who does not). Those who have shown interest in your products can be reached by marketers later for the sales pitching. Therefore, it is important for online marketers to keep track of the click through rate of their audience and know about their interest. An important reason for measuring the click through rate is to check how the online impression compare with actual customers action, which is a great online marketers can check the effectiveness of the campaign and audience targeting. The impression shows how much the online marketing campaign is being viewed. The effectiveness of the marketing campaign which is shared with the followers and viewers online in the form of the online ads or in the form of the emails can only be measured if we check the click through rate of the viewers. The targeted audience or the targeted customers who click on the shared media online provide the online marketers with a reaction that can be tracked to determine consumer emotions towards a particular product. The measure of the clicks on the advertised media and the time a customer or the prospect is giving to a specific product will show the online customers who is a potential customer of the product and who is not. By hitting and targeting the exact group of real Instagram followers who have shown interest in your products, online marketers can save time by eliminating people who have not shown interest in buying their products. Similarly, it will save the organisation money by making them sure about the prospects and the group of interested people which will get targeted by the online marketers for further sale leads. The data that is collected by the click through rate helps the online marketers to save their efforts in marketing and advertising to people who will be most responsive to their products. They know whom to focus on their marketing campaigns and who should not be targeted for the specific products. Furthermore, this will help the online marketers to make more engaging or suitable marketing campaigns for the audience that has not shown the desired interest in your products. In this way, the group of people who have ignored the products in your marketing campaign in the past, can also be targeted with the things they are interested in.